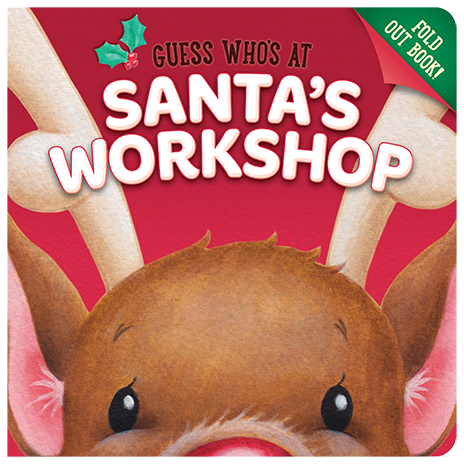 Children will love guessing who's coming for Christmas/at Santa’s Workshop, as they unfold each page (2 folds per spread), revealing 2 clues, before finally identifying the person or thing. Each spread unfolds to double the size, unveiling a cute and bright person/thing. Young readers will love unfolding eachpage to reveal who’s at Santa’s Workshop! 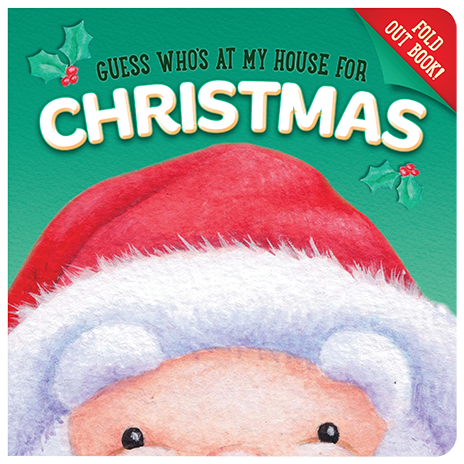 young readers will love unfolding each page to reveal who’s at my house for Christmas!